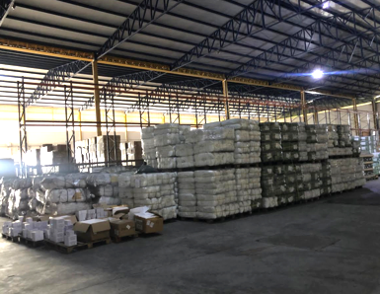 On June 15th, 2000, TMM was declared a bonded warehouse by ruling 29 and awarded the bonded warehouse code 7.25.32.01-7. 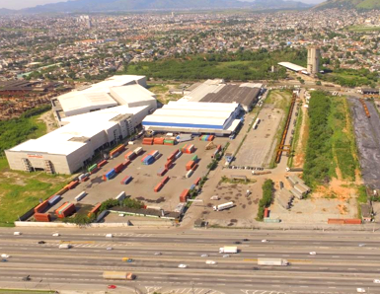 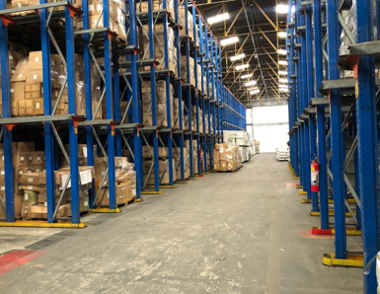 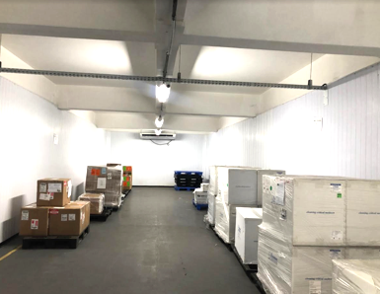 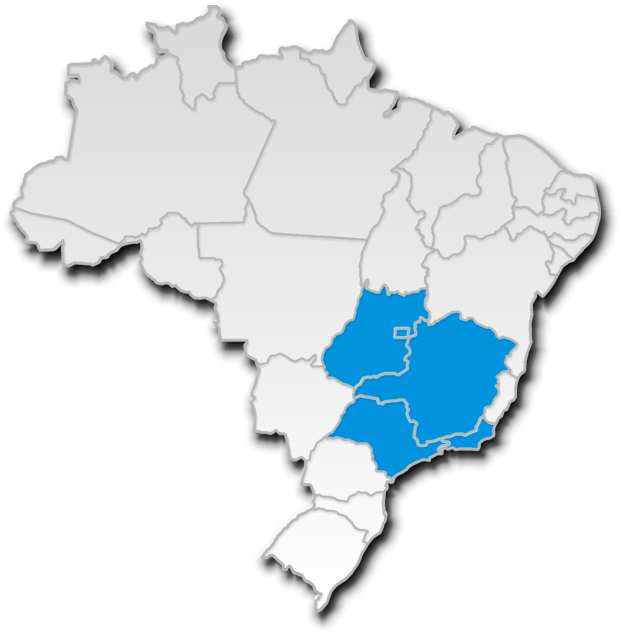 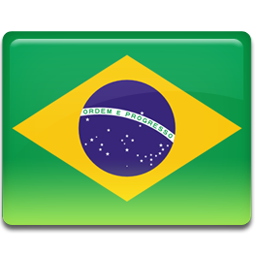 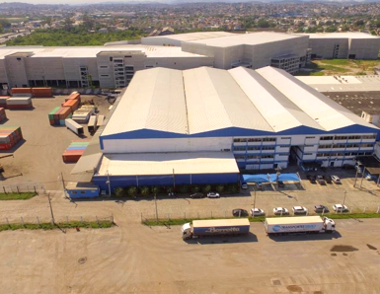 We have been operating for over a decade in the Brazilian market with an emphasis on the safe storage and handling of goods we import and export. 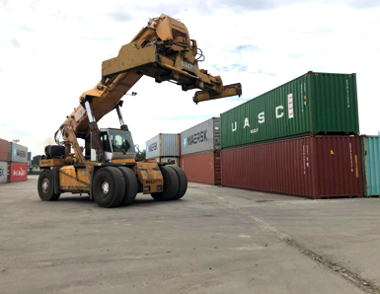 The handling of the containers and goods around the facilities.